Dr. Rachel Curtis welcomes all ages to discover a new paradigm for health care. From the moment you step into Vibrant Family Chiropractic, you'll know that we focus on treating you and your loved ones as if they were members of our family. 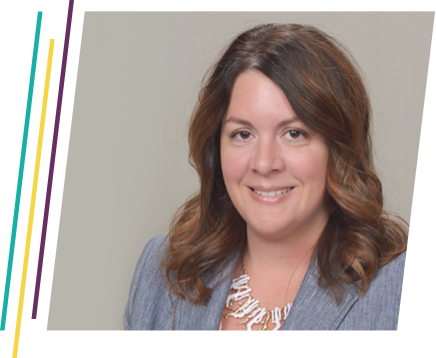 Ankeny Chiropractor Dr. Rachel Curtis offers a noninvasive approach to chiropractic care to help you restore your well-being and maintain your health. We want to get you feeling better and functioning better so that your body can work at its highest capacity. 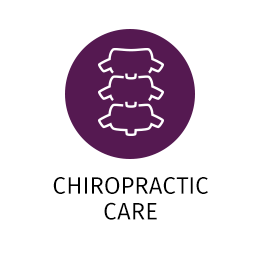 Chiropractic care is vastly different than any other type of health care you may have experienced in the past. It's not about illness, medications or long waiting times to see your doctor. We want you to feel better and enjoy your body's full ability to self-heal like it was made to. 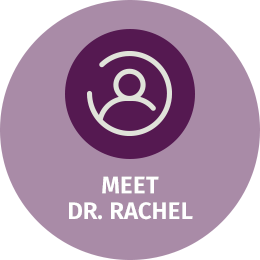 Dr. Rachel works with your particular goals, helping you get back to the things you love to do. What are you missing out on in life? What can we help you improve, and how can we help you stay well? We're here to support you in getting the results you want. To be sure that we understand your needs, we utilize the advanced CLA Insight™ subluxation station that takes a three-pronged approach. First, heart rate variability informs Chiropractor Ankeny Dr. Rachel how your body handles stress and its effects on your nerves, glands, tissues and organs. Thermography demonstrates where subluxations, or misalignments, are located in your spine according to temperature. Finally, surface electromyography (sEMG) identifies hyperactive and under-active postural muscles in your back that indicate inefficient patterns in the muscles of the back. We’re pleased to offer complimentary consultations. Contact us to find out what we can do for you! Same-day appointments are available. Dr. Rachel is an extremely caring doctor and so easy to talk to! 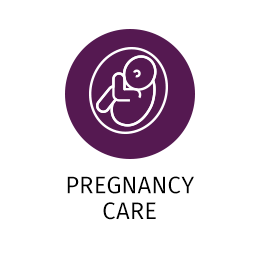 She is great at adjusting and she always had awesome advice about things I could be doing at home to make sure I had a healthy, pain-free pregnancy. We also loved her experience with Webster Technique and the way she was so gentle and loving toward our little one! What sets Dr. Curtis apart is her compassion. To her, you are not just a patient, you are a friend and she truly wants you to be well, as much as if you were her mother or father, her sister or brother, her son or daughter. A truly compassionate chiropractor is a rare and wonderful gift and that is what you will find in Dr. Curtis.